Ozone Rectal insufflation provides a detoxifying effect, aids in the regeneration of the colon and has an immune boosting effect. It is specifically targeted for guests with gut and liver issues such as chronic hepatitis and chronic colitis and can be also used for paediatrics. 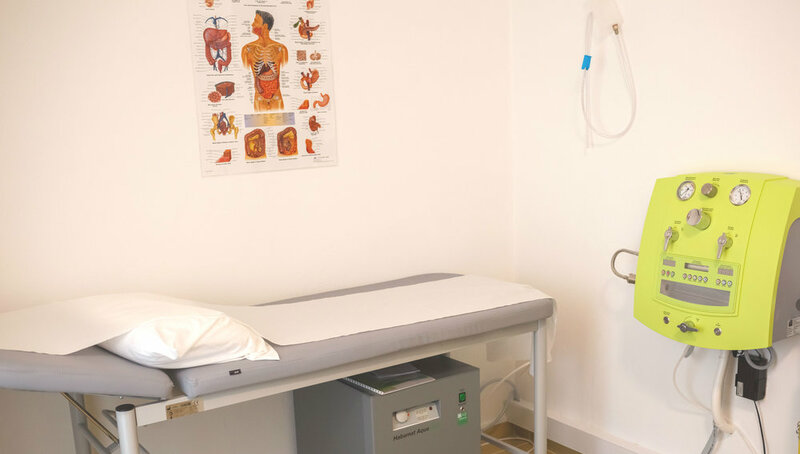 If you would like to find out more about our Ozone Rectal Insufflation Therapy, please fill out the form below.